The Malta Showcase repertoire is distributed amongst various international programmers interested in incorporating local talent in international festivals, theatres or cultural organisations. Platforms, audiences and networks are essential for the growth and development of the creative sector and artists' professionalisation. Valletta 2018 Foundation Chairman Jason Micallef said “By means of Malta Showcase, the Valletta 2018 Foundation is sharing the best local performances and unique aspects of Maltese culture with audiences abroad. This will maximise the potential and raise the reputation of contemporary Maltese performers resulting in cultural, economic and social growth”. Malta Showcase is a clear example of the Valletta 2018 Foundation’s commitment to better the creative sector through long term, strategic projects. Toni Attard, Director Strategy at Arts Council Malta said “Through Malta Showcase new opportunities for artists and a collaborative platform between cultural organisations and international partners are being created”. Malta Showcase is a curated collection of works which seeks to raise the profile of contemporary Maltese artists in the international performing arts sector. The Malta Showcase repertoire is distributed amongst various international programmers who are interested in incorporating local talent in international festivals, theatres or cultural organisations. Platforms, audiences and networks are essential for the growth and development of the creative sector and for the professionalisation of artists and creativity. The 2015 Portfolio is divided into five different sections: Dance, Theatre, Music, Young Audiences and Bands. Featuring 44 different repertoires, the 2015 Portfolio has grown substantially from the 2014 Portfolio, launched in July. Repertoires are diverse in nature ranging from contemporary dance to shadow puppetry, comedy, contemporary theatre, interactive art performances and live music performances. 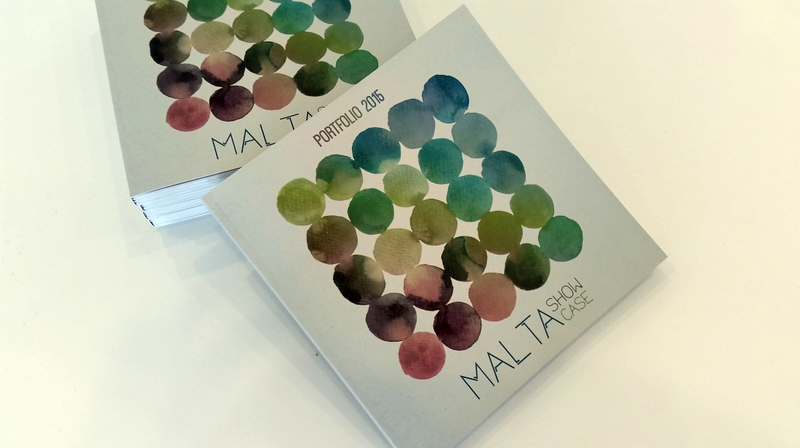 Printed Malta Showcase booklets will be distributed to several international leading cultural entities including artistic directors and programmers from past, present and future European Capitals of Culture as well as diplomats and festival directors. The 44 repertoires can also be viewed online at www.maltashowcase.com.